The Golf Academy and practice facilities at St. Margaret's Golf & Country Club are state-of-the-art. We have an excellent driving range with indoor and outdoor bays, a pitching green, chipping green and large putting green. On staff we have 3 resident PGA Professionals Darren Byrne, Shane Jenkinson and Mark Sutton. 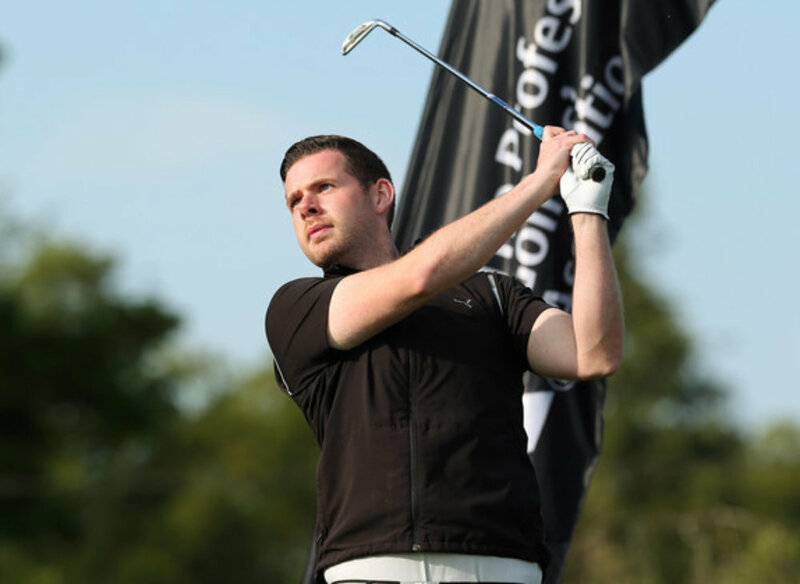 Darren Byrne is a PGA qualified Professional of nearly 15 years, he has a wealth of experience having started and completed his training at Hermitage Golf Club. Soon after qualifying, Darren took up a position as Head PGA Professional at Castleknock Golf Club, one of Dublin’s busiest courses. 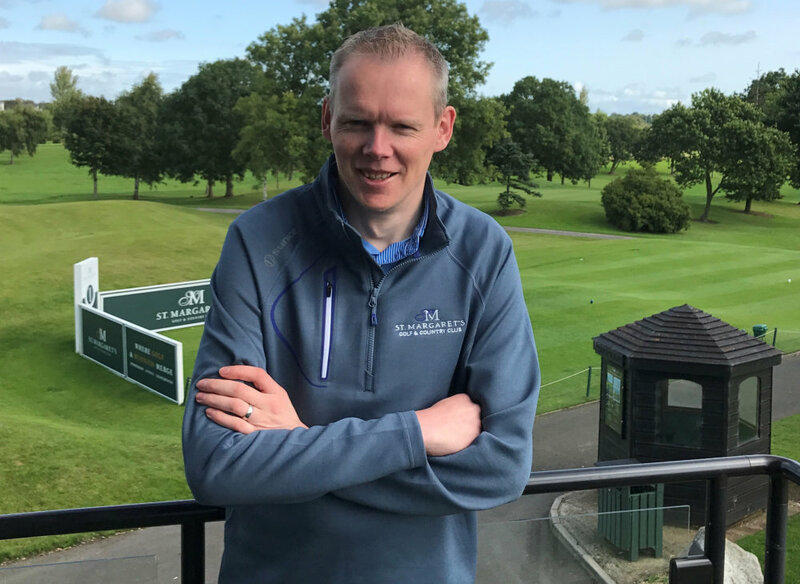 Following this, Darren was Director of Golf at Moyvalley Hotel & Golf Resort and enjoyed working there for more than six years, overseeing its transition from receivership to the thriving golf club it is today. Shane Jenkinson is a newly qualified PGA Professional and a certified Level 1 & Level 2 coach. Shane is active member of the Irish PGA Region and has already won twice in his years as an assistant. 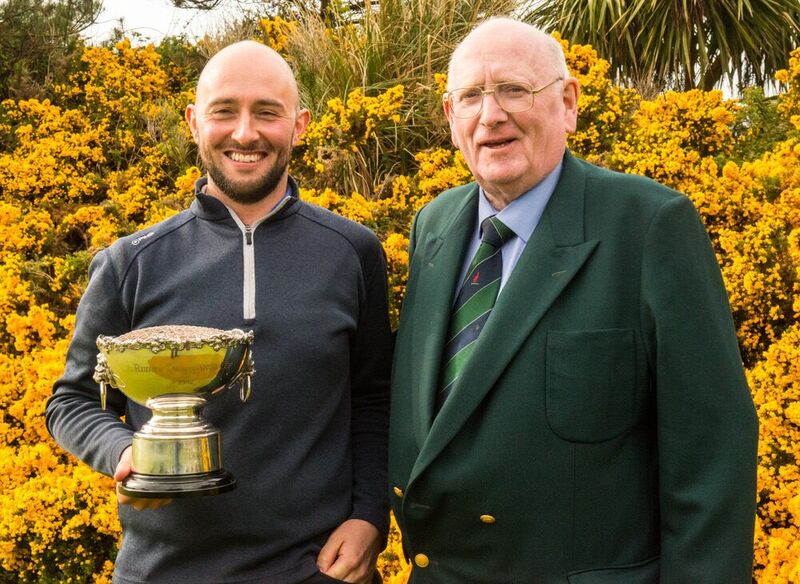 Shane has a passion for adult and junior coaching having benefitted from the same during his time at Beaverstown Golf Club and through various Leinster Youth Panels. Shane’s philosophy is to build a love for the game through a fun, friendly and pro-active environment. Local man Mark Sutton is the newest addition to the PGA Professional team at St. Margaret’s. Having previously worked at Hollywood Lakes and as an assistant coach at the GUI National Academy, Mark brings a wealth of knowledge. A regular on the Irish PGA Circuit, Mark has real passion and ability for the game. As a TPI certified coach and having achieved a Degree in Professional Golf Studies, all round sports fan Mark will be happy to assist with any golf related queries. The Practice Range at St. Margaret’s Golf & Country Club is first class. We have indoor and outdoor driving bays and the facilities are floodlit. It is an ideal place to hone your skills and develop your game. The Short Game facilities at St. Margaret’s Golf & Country Club are second to none. Boasting a large putting green, chipping green, pitching green and practice bunkers, it offers an ideal place to sharpen your game. Our team of PGA Professionals at St. Margaret’s Golf & Country Club are available for private and group lessons. Darren Byrne, Shane Jenkinson and Mark Sutton head up the Golf Academy.